As we recently reported, Teen Mom 2 star Jenelle Evans and her mom, Barbara Evans, appeared in court in Jenelle’s attempt to regain custody of her son, Jace. 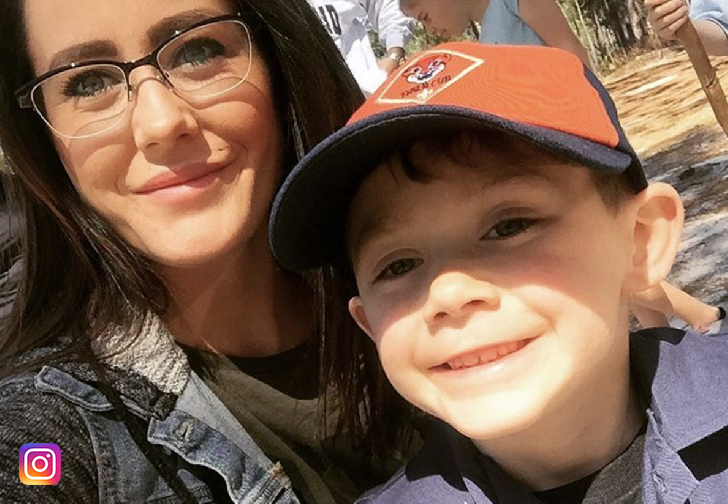 While Jenelle did not end up getting full custody of Jace, a new agreement was reached. The Ashley’s Reality Roundup exclusively obtained some details from a source regarding the new custody agreement and what it entails. According to The Ashley’s, Jenelle will get Jace every other weekend, during school breaks, and on certain holidays. Barbara and Jenelle have to be “respectful to one another” when they are around Jace. They cannot drink in excess or be drunk around Jace. Also, people cannot be drunk around Jace. They (and others around Jace) cannot use illegal drugs including marijuana. Only Barbara and Jenelle can “physically discipline” Jace. This is definitely interesting and certain aspects, such as not calling each other names, may prove to be quite difficult; however, we know that Jenelle really wants full custody of Jace back eventually, so we’re sure she’s going to do everything to try to stay in line with this.